Rosneft CEO Igor Sechin is expected to visit Venezuela on Wednesday in a mission that might be used to secure the company's oil contracts in the country, with Sechin being one of Russia's most powerful officials and a leading advocate of economic ties with Venezuela. The visit, confirmed by a Rosneft spokeswoman, comes at a difficult time for the country, amid speculation that the country's maverick leader, Hugo Chavez, who is sick with cancer, might soon die or step down as president. But Vladimir Semago, a former United Russia deputy and a deputy head of the Russian-Venezuelan Business Council, is skeptical about the visit's prospects. "When you spend so much money for nothing, this money starts to work against your own interests. It has nothing to do with economics," he said. Since the mid-2000s, Semago has been involved in Venezuela's energy industry and has facilitated business and political contacts in the country on behalf of Russian officials. Analysts said Venezuela's relationship with Russia might deteriorate after Chavez's possible departure from politics. The Venezuelan president is currently undergoing cancer treatment in Cuba — his main political ally — which receives most of its oil from Venezuela in exchange for providing doctors to local hospitals. Some analysts said the close relationship with Venezuela has cost Russia billions of dollars worth of loans provided to its main Latin American ally. "We had no use for Chavez's anti-American rhetoric. We are not the Soviet Union, and we don't need ostentatious loyalty. We're in this situation because of oil companies' interests," said Igor Korotchenko, a defense analyst and an editor of the National Defense magazine. Despite these efforts, bilateral trade between Russia and Venezuela, which totaled $1.733 billion in 2011 and consists mainly of Russian machinery exports, looks rather modest. But since Vladimir Putin became Russia's president in 2000, Venezuela, which has pursued a socialist policy under Chavez, has become a major importer of Russian arms, buying tanks and AK-47 assault rifles with money borrowed from Russia, worth a total of over $7 billion. In 2009, Chavez was able to secure his first contract to buy Russian weapons, worth $2.2 billion, soon after his decision to recognize the independence of Georgia's breakaway republics of Abkhazia and South Ossetia. Henrique Capriles Radonski, the Venezuelan opposition's main hopeful, has said Venezuela would not buy any more Russian weapons if he becomes president. But Russian experts say loans taken out by Venezuela might be never repaid. "I am very much against selling arms on credit. It is a rich country and has money to pay. This policy is absolutely detrimental for Russia. 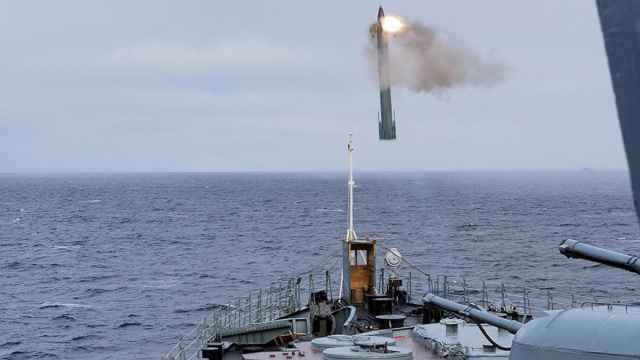 We are falling into the same trap," said Korotchenko, the defense analyst. Korotchenko also mentioned countries like Libya and Iraq, whose current governments have refused to honor contracts signed by previous regimes. "They will find some pretext to stop cooperation," he said, referring to Venezuela. Viktor Semyonov, an expert at the Institute of Latin American Countries at the Russian Academy of Sciences, said repayment of loans might become a problematic issue if Capriles is elected president. Chavez said earlier that he wanted his supporters to back incumbent Vice President Nicolas Maduro in the next presidential election if anything happens to him. Under the Venezuelan constitution, Maduro has to hold new elections within a month if the president is declared unfit for office because of illness, but it will be difficult for him to win, Semyonov said. "He lacks Chavez's appeal and charisma," Semyonov said. Businessman Semago said that even if Madura wins, bilateral relations will never be the same. "Previously, the [Russian-Venezuelan] relations were based on the relationship between Chavez and Putin, but Madura is not Chavez," Semago said. To show his respect for Chavez, who has visited Russia several times and always publicly praises Putin, the Russian president sent him a black puppy as a present in September 2012. The present was delivered to the Venezuelan president by Rosneft CEO Sechin, a major Putin ally. 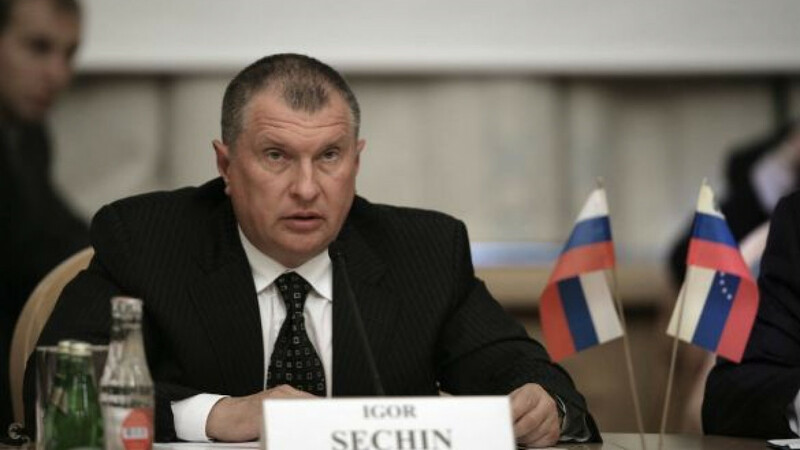 In 2008, Sechin was appointed head of the government commission for trade with Venezuela, until he was replaced by Trade Minister Denis Manturov in October 2012. Also in 2008, Sechin negotiated a Russian contract with Venezuela under which five Russian companies — Rosneft, Gazprom-Neft, TNK-BP, LUKoil and Surgutneftegaz — would jointly develop the Junin-6 heavy oil field as part of the National Oil Consortium. 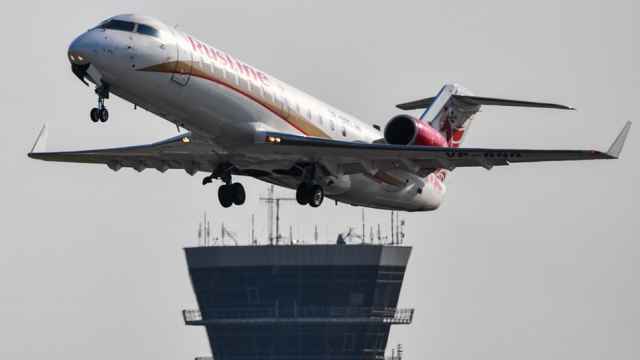 The consortium stated at that time that it would spend $20 billion on the project. In November, one of the members, Surgutneftegaz, decided to leave the project. The company's stake in the project was acquired by Rosneft, and both companies finalized the deal last week, PRIME reported. TNK-BP, now controlled by Rosneft, has also announced that it would sell its 20 percent stake in the project. In addition to Junin-6, Rosneft is also involved in developing the Carabobo-2 heavy oil field in the Orinoco River basin jointly with PDVSA. 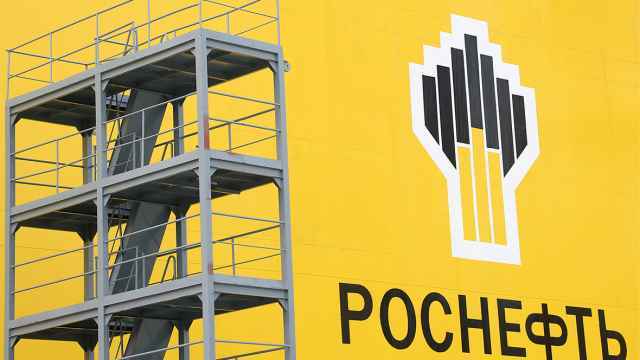 Under an agreement signed in September with PDSVA subsidiary Corporacion Venezolana del Petroleo, Rosneft paid $1.1 billion to get 40 percent of the project. Rosneft has also promised its Venezuelan partner a loan of $1.5 billion. Rosneft said earlier that it would invest $16 billion in the Carabobo-2 project. It costs $30 to extract a ton of oil at the field, analysts have said. Russian oil analysts said that the fate of Russian oil projects in Venezuela is unclear, given the current situation. According to a report by the National Autonomous University of Mexico published in January, Russian and Indian companies have suspended investments in Venezuela. Semago believes that Sechin's push for cooperation with Venezuela was initially driven by geopolitical ideas, rather than just oil interests. The businessman, who has met Sechin on a number of occasions, said he might have sought to have Chavez as a political and military ally in Latin America to counterbalance American influence in the region. But this policy was doomed from the start because the Russian political elite was not interested, Semago said. "Today, when we are so much economically dependent on the United States, we are not capable of creating such blocs," he said. He added that he believed Chavez had "craftily" used Russia to promote his own interests.